Leachco Snoogle Pregnancy Pillow Review: The Perfect Pillow For Expecting Mothers? Home » Leachco Snoogle Pregnancy Pillow Review: The Perfect Pillow For Expecting Mothers? 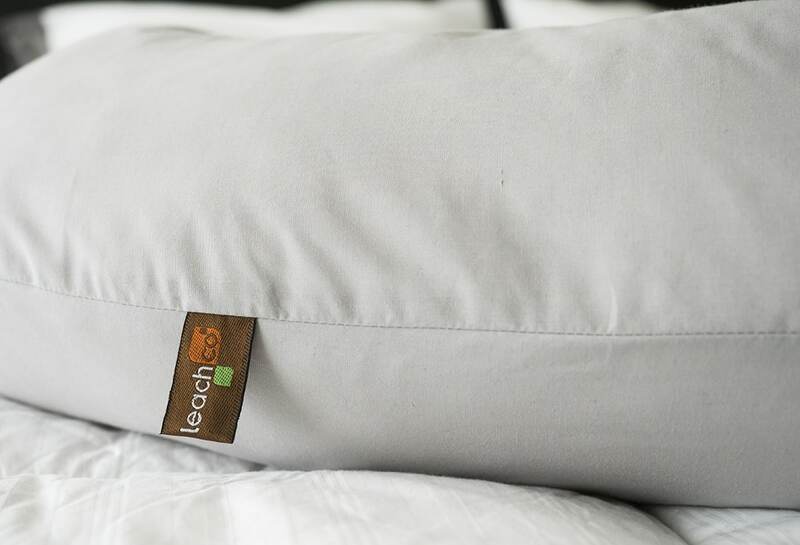 Leachco refers to their Snoogle body pillow as “the mother of all pregnancy pillows” and it’s certainly very popular with pregnant mothers-to-be. The total body pillow is shaped similarly to the letter “C” and can be used in multiple ways to provide support during and after pregnancy. 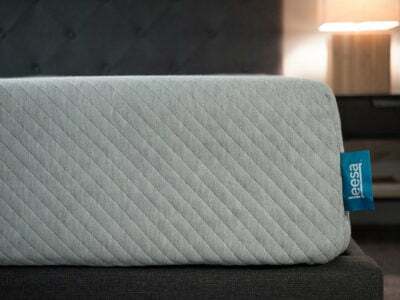 What else should you know about this pillow? 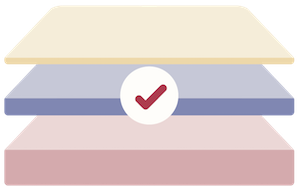 I’ve got you covered with all the details in my review below. 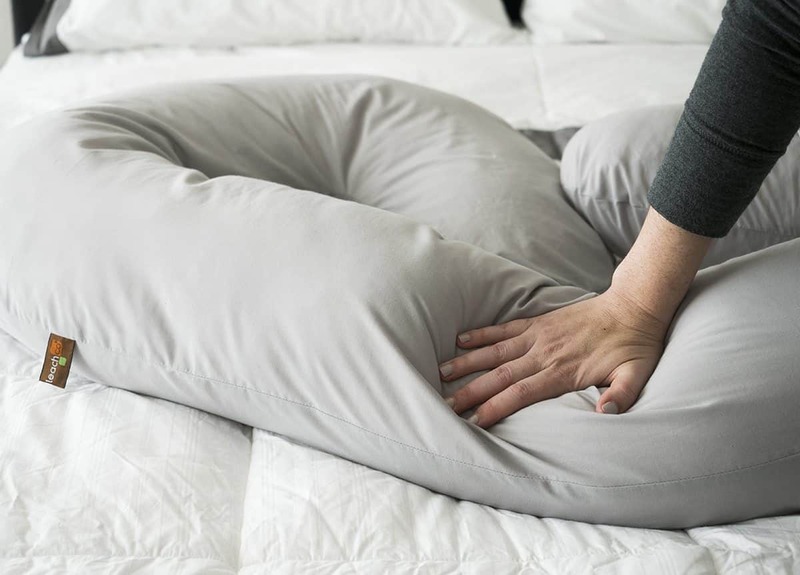 The Snoogle is a total body pillow, which means it provides support to all parts of your body with its C-shape. 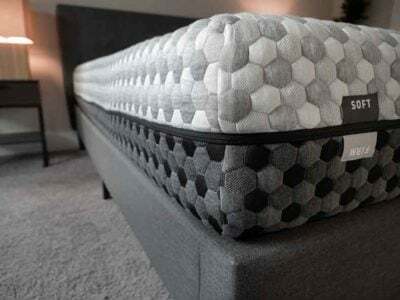 The filling of the Snoogle is made with polyester fibers but overstuffed, giving it a firm down alternative feel inside and 7″ height profile. You can purchase a Snoogle in a range of cover options. “The Basic” has a non-removable cover and is 65% polyester/35% cotton. “The Original” has the same fabric blend but a sham-style removable cover that can be machine washed and dried. You can also get a version called “The Chic” in a variety of cotton blends, including organic cotton and jersey cotton. They all feature a zippered removable cover. My review is of the Original sham-style removable cover in grey. A little background: I’m a little more than five months pregnant with my second child and starting to get uncomfortable. I primarily sleep in multiple positions and switching primarily to my side has been a challenge. 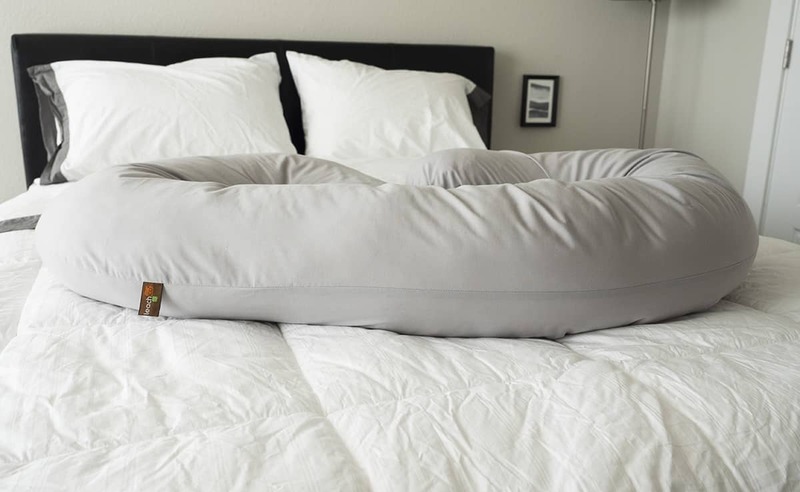 After looking into pregnancy pillows, one thing became clear: Women love the Snoogle. The C-shape design curls around your entire body and is easy to move into a comfortable position for you – no matter what trimester. I reviewed “The Original” – a polyester/cotton blend with a sham-style removable cover. This fabric isn’t overly soft, it has more of that crisp feel to it. 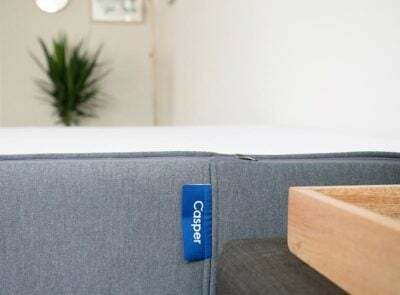 No matter which type of Snoogle you get – they’re all stuffed with polyester fiber, giving it a firmer down alternative feel. It’s almost like stuffing sausage into a casing (sorry if that’s an off-putting comparison but that’s how it felt to me). 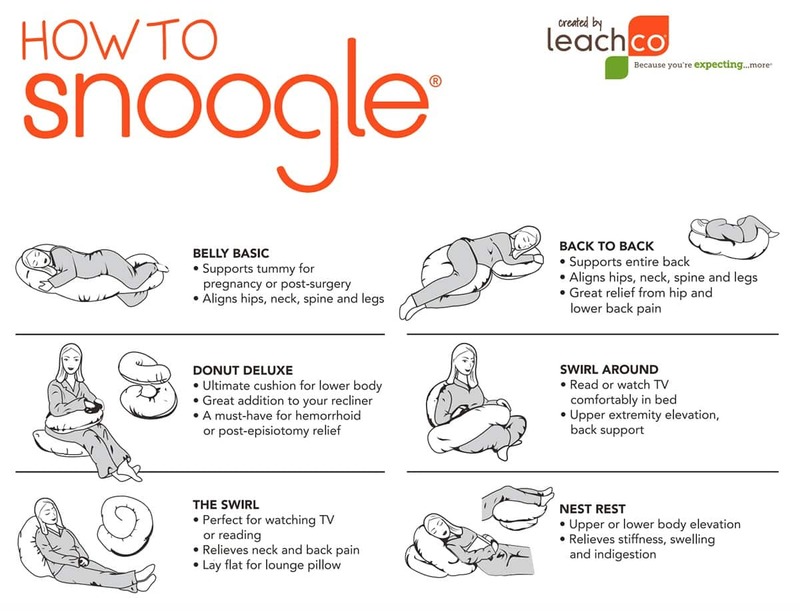 There are about six different ways to use the Snoogle (see below) but I think the most frequently used positions during pregnancy are the Belly Basic and the Back To Back positions. These allow you to rest your head, growing belly, and knees on the pillow and feel supported. 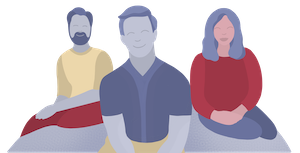 The other four resting positions are great if you’re sitting up in bed, on the couch and especially post-partum when you’re holding your little one and you want a little support under your arms. I think I’ve had an opportunity to use my Snoogle in just about every one of these positions. 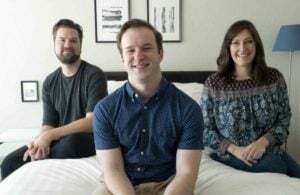 It is easy to get comfortable and feel supported but you are also taking up a lot of real estate in your bed (especially if you have a Queen or smaller and share it with a partner). 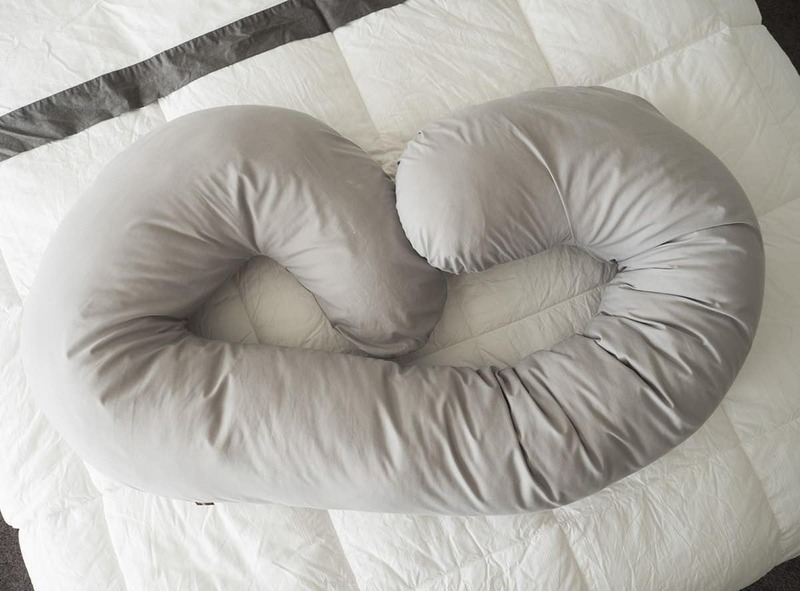 I think the C-shape and the versatility of the Snoogle make it a game changer for pregnant women who are transitioning from a standard pillow (or two). 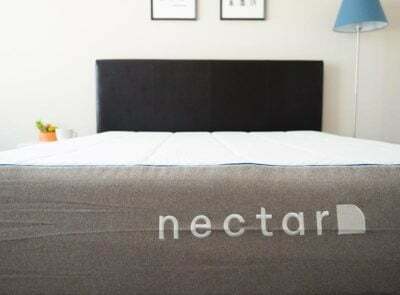 It will support you when you’re lying down and when you’re trying to sit up. It’ll also work when you’re pregnant as well as post-partum and it’s not overly expensive. I would personally go with one of “The Chic” options and choose a soft cotton or jersey knit cover. I like the softer feel and the ease of unzipping and re-zipping the cover whenever you want to wash it – I struggled with that sham!